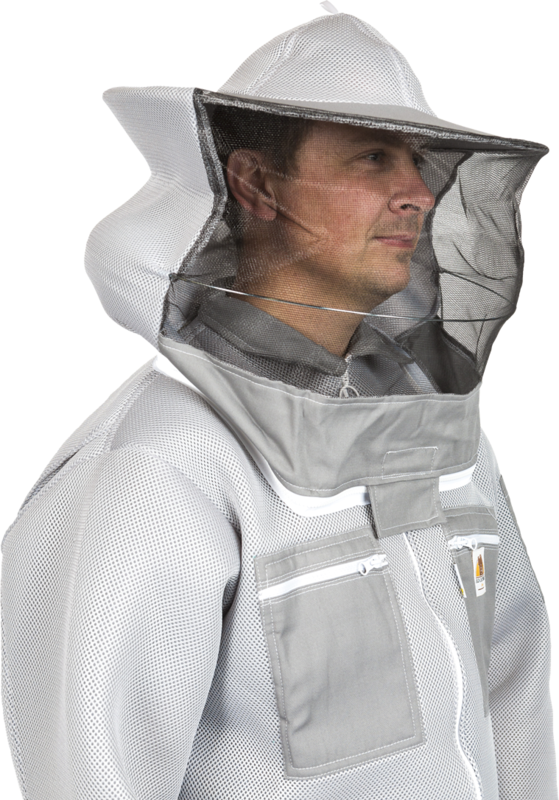 For 2019, we are excited to announce the launch our brand-new range of Sentinel Pro II Beekeeping clothing. 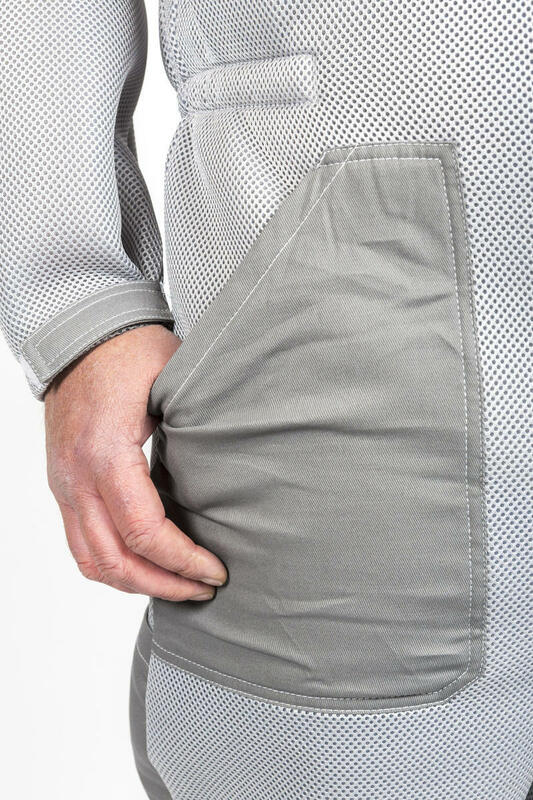 Our Sentinel Pro 3D range was a great success in 2018. 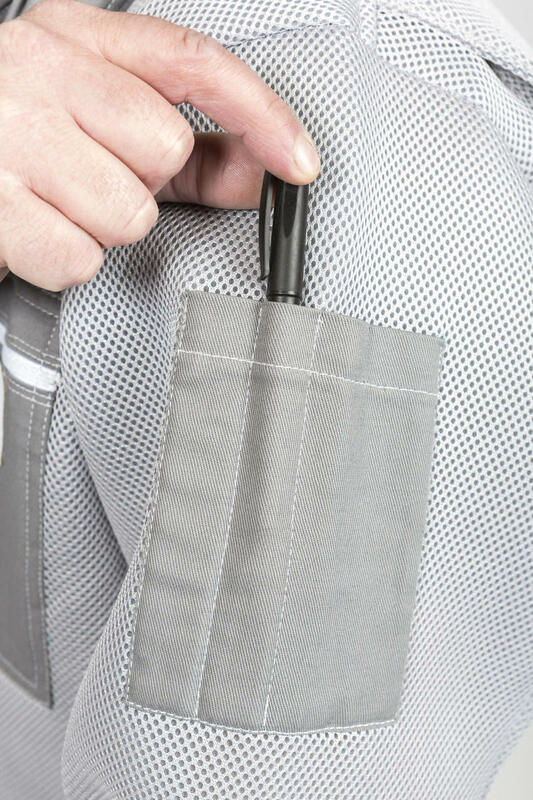 We strive to provide customers with innovative products, so working with feedback from customers we have designed the new Sentinel Pro II range. 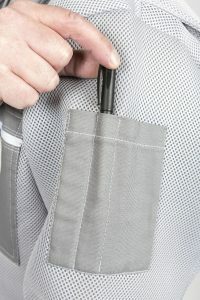 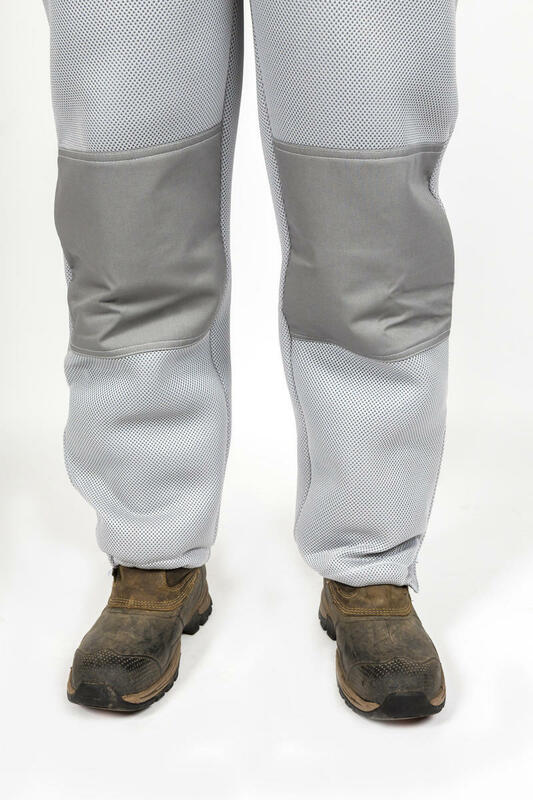 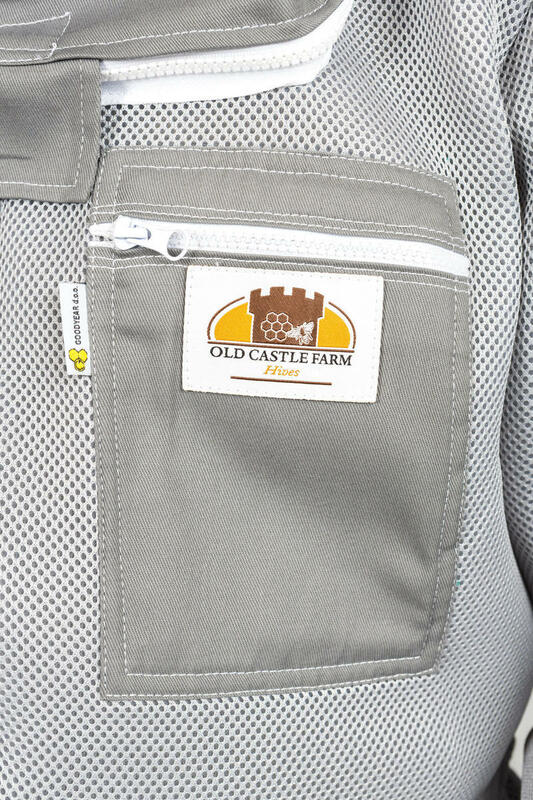 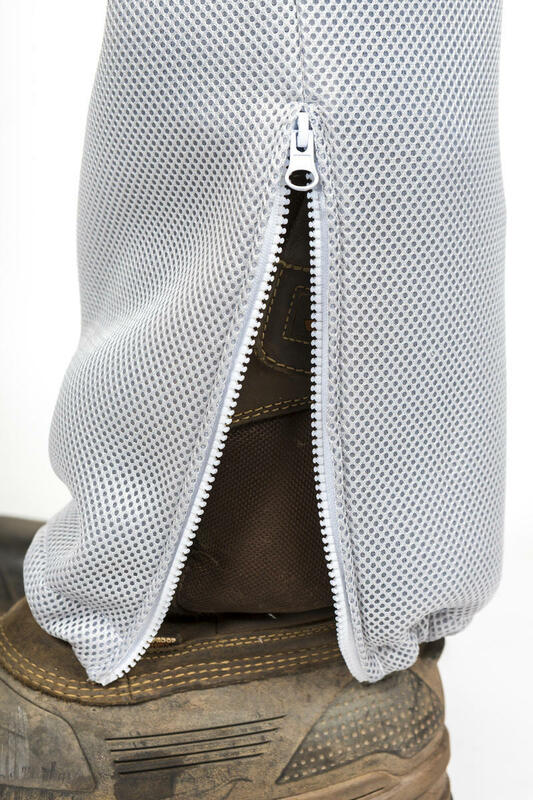 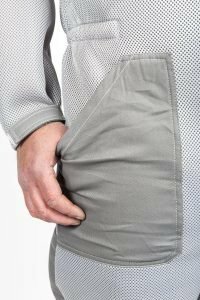 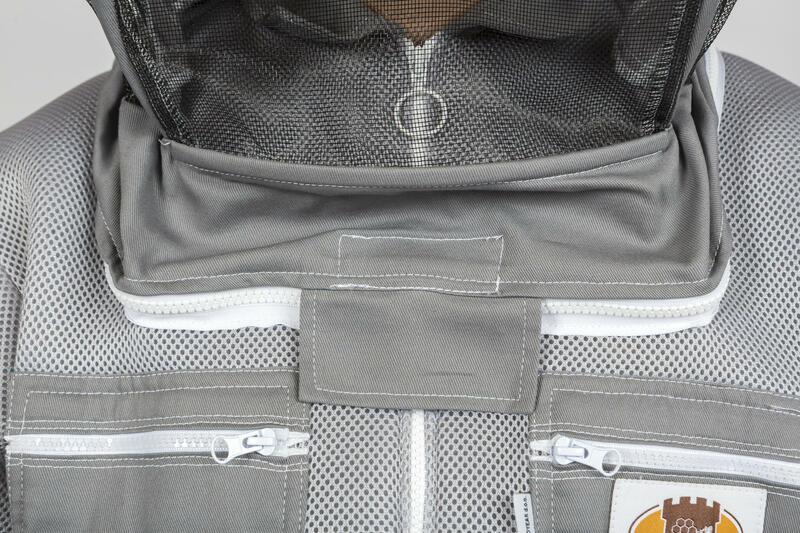 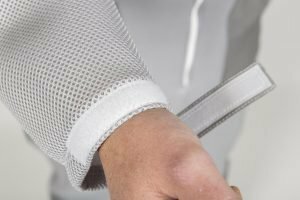 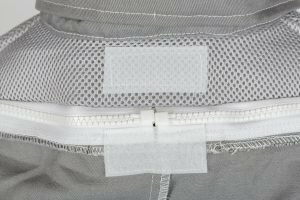 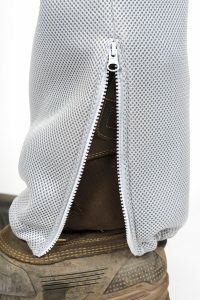 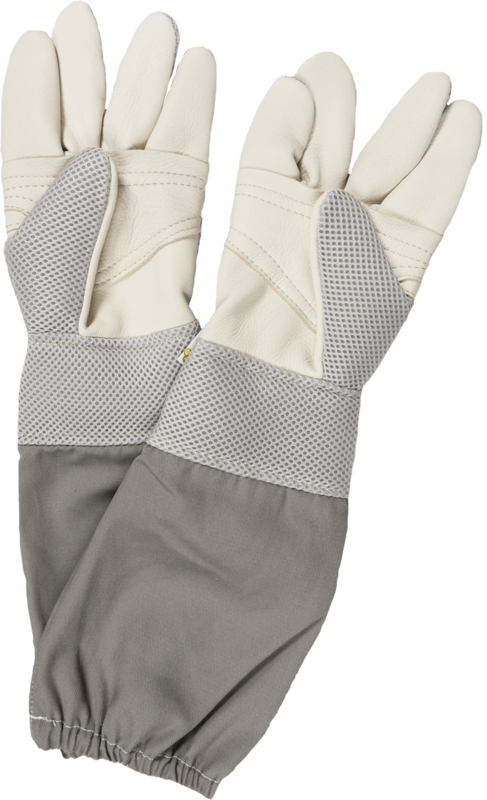 The Sentinel Pro II Beekeeping suit offers an improved design, greater protection and new features like dual security at the neck junction, Velcro fastening at cuffs, waterproof knee pads, two lined hive tool pockets, restyled clear view veil, uprated YKK zips and extended ankle zips. 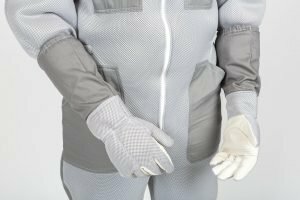 Confidence is one of the biggest problems in beekeeping. 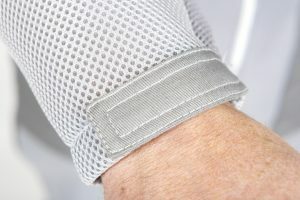 Bees can sense when you are nervous and having a suit which is virtually sting-proof is a confidence builder. 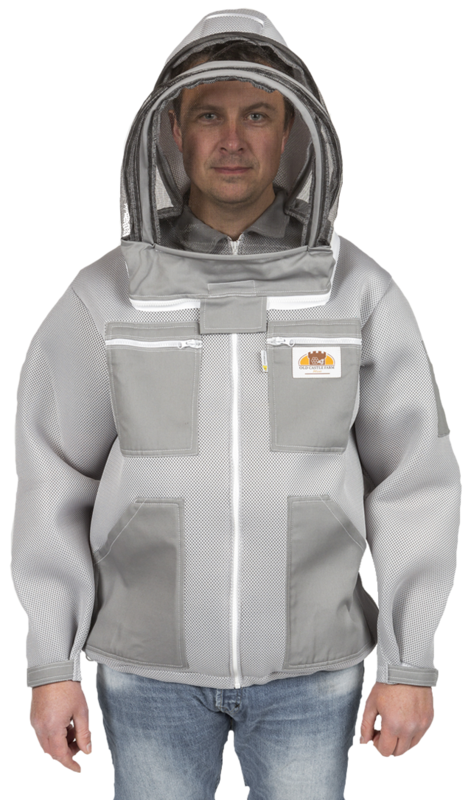 The Sentinel Pro II Bee Suit created by Old Castle Farm Hives is made from material thicker than the average bee sting, making it unlikely the wearer will be stung. 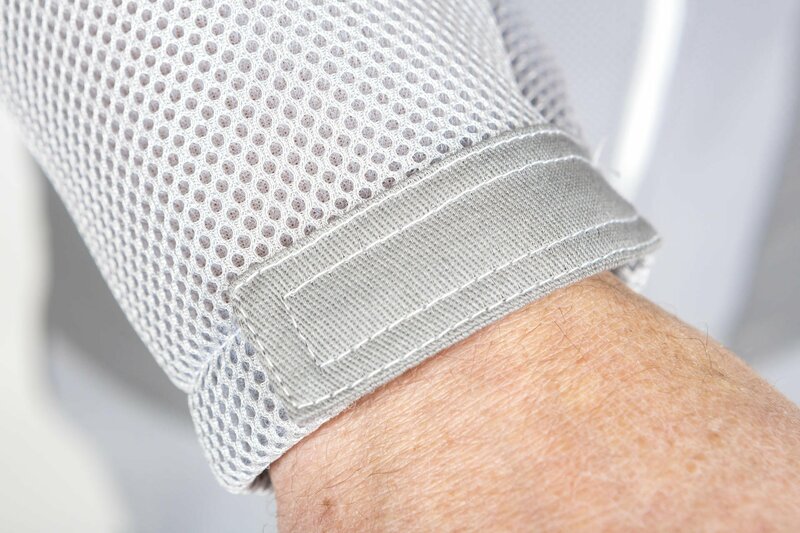 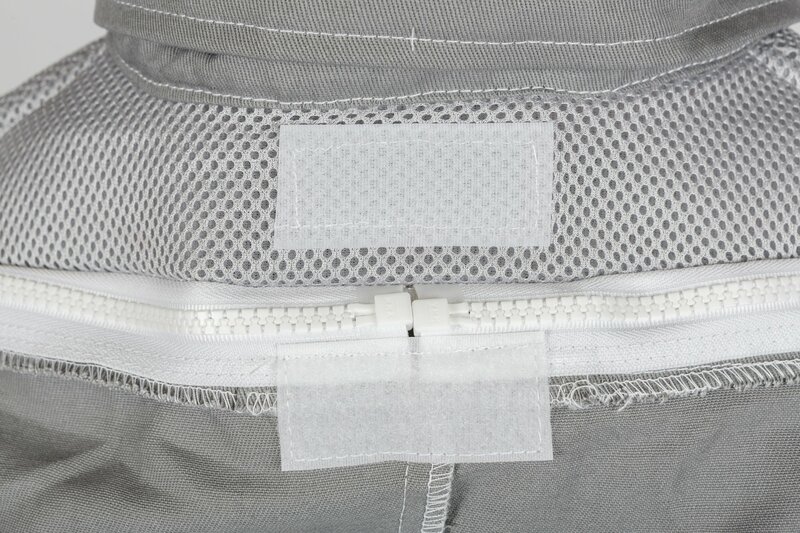 The fabric is a white or light grey in colour, as dark colours can encourage bees to attack. The Sentinel Pro Beekeeping Suit has been featured on the BBC News website. 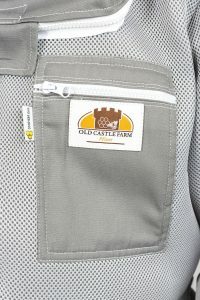 Press features and customer reviews. 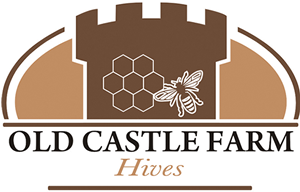 Please enter your details below if you would like to subscribe to our email newsletter. 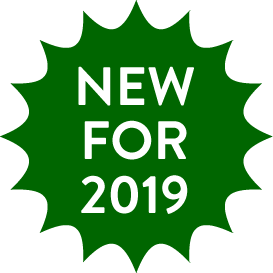 Our newsletter will keep you up to date with new products, special offers and promotions and general news. 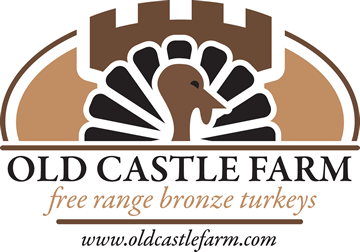 Please see our Old Castle Farm website for more information about our Free Range Bronze Turkeys and Farm Shop.